Lost Ember is heading to Kickstarter! At 2/1c (that's 8pm CEST) on October 11th we will hit the red button and start the campaign! For the first few hours we will be available for you in a live stream to answer questions and have some fun^^ Just a few days later we will start our Europe tour for which we have some amazing guests, stay tuned! Shortly after that we will start our tour through Europe during that we'll visit youtubers, press and other developers in different countries in our camper van to play a demo of Lost Ember. By this time we already got some amazing people on board, who want to show you our game and be part of our tour and are looking forward to sharing more details in the coming days! Of course you can still participate in our newsletter challenge and win a special Lost Ember set, if you can manage to recruit the most subscribers for the newsletter that will actually back our kickstarter campaign! The winner will be announced as soon as possible after the campaign and at the moment everything is still open! 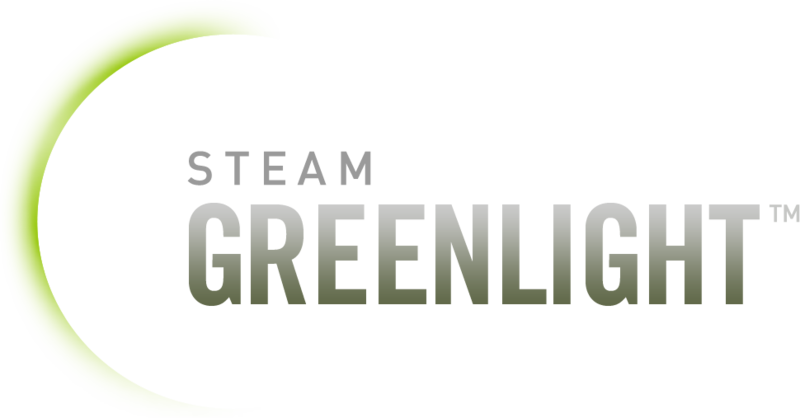 At the same time we will start our GreenLight campaign on Steam where you can vote to bring Lost Ember to Steam. And of course you'll still be able to take part in our newsletter challenge at http://lostember.com/#newsletter! If you can recruit the most people that will then actually support our kickstarter campaign, you will win a special Lost Ember set worth over 300$! I guess that's all for now, we're really excited to show you guys what we have prepared and can't wait to start the campaign! :D See you then!